Looking for a cheeky getaway with your pals? 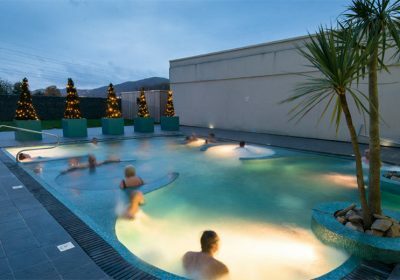 Check out this great deal over at Wowcher for an overnight stay in a great 4* Spa Hotel with Breakfast at the Malvern. There are various options available and it will only set you back £142 for TWO people! 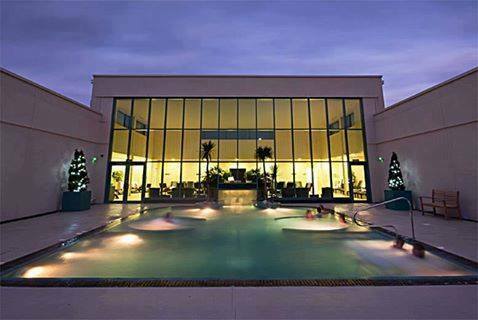 What’s Included: An overnight spa retreat for two people with breakfast and spa access. Hotel: Unwind at The Malvern in an Italian style double or twin en-suite room with Wi-Fi access, TV and hostess tray. Spa: Make the most of the on-site spa facilities, including a 20-metre hydrotherapy pool, thermal suite, salt grotto, crystal steam room, speciality herb sauna and kelo sauna. Food: Wake in the morning to a delicious full English breakfast. When: Buyagift voucher valid for 10 months from redemption. How much would this be for may 26-29 for 2 people thanks .